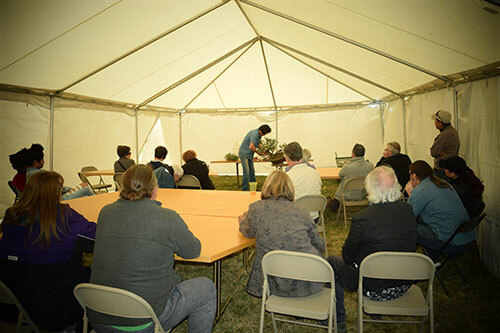 Members & Non-members welcomed. 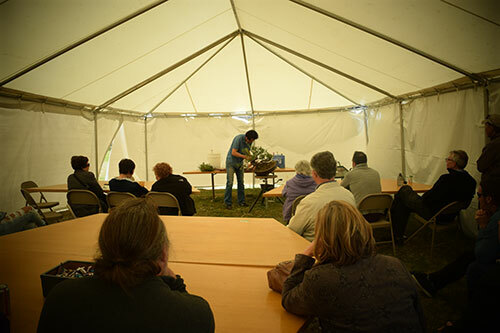 Join us for 2 days of Great Bonsai demonstrations, lectures, private workshops, and of course, food. 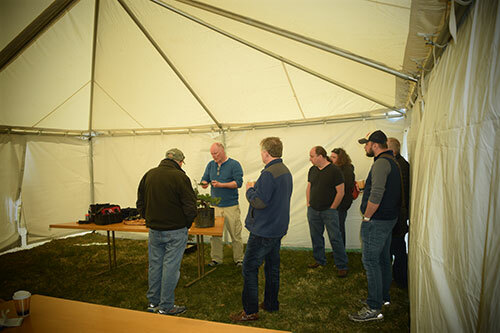 Registration is free, but please register in advance so we can prepare accordingly. 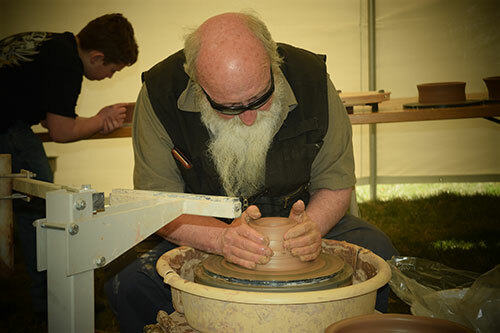 REGISTER For one day, or Both Days. 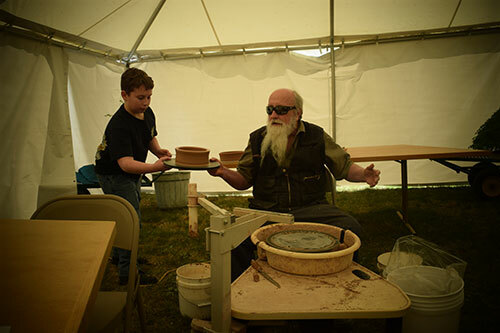 Please RSVP using the form bellow! 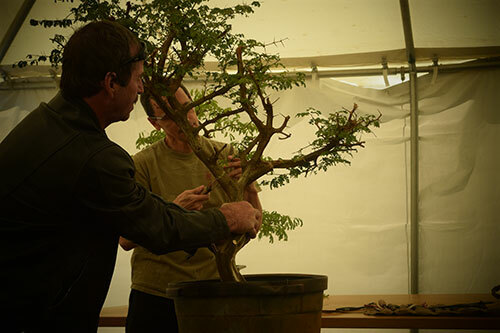 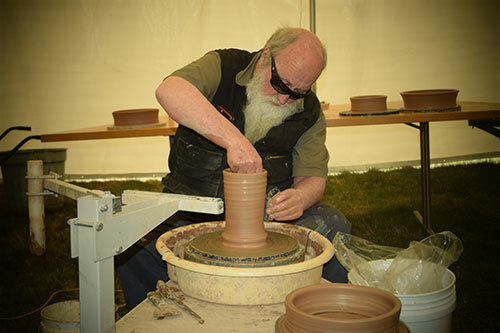 A weekend full of bonsai experts sharing their knowledge and demonstrating the art of bonsai. 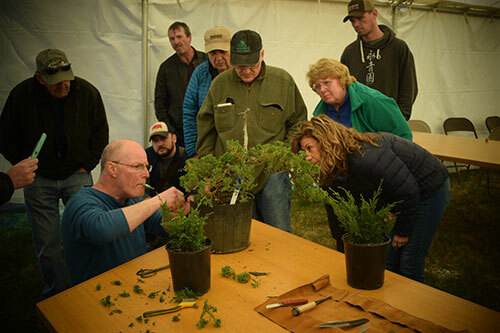 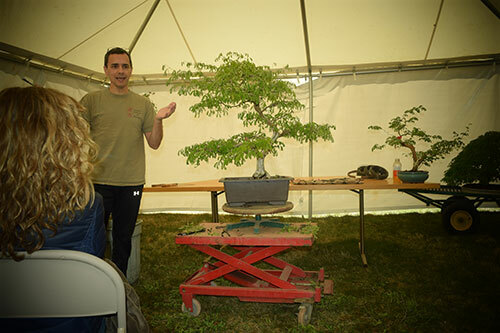 There’s lectures and demonstrations for every level of bonsai experience. 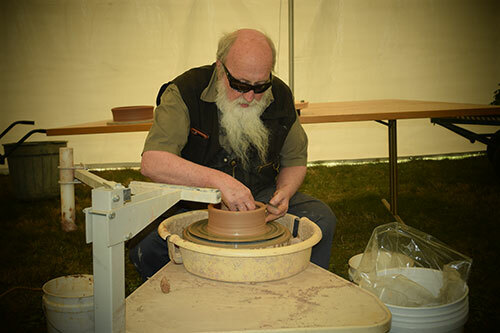 ALL demonstrations and FREE. 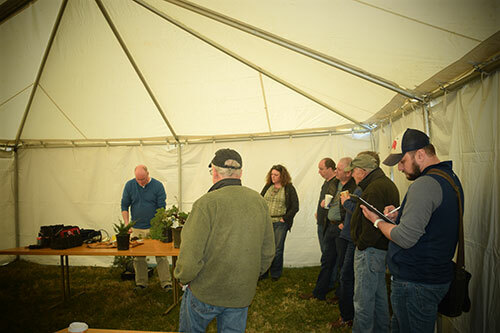 So is the coffee and food. 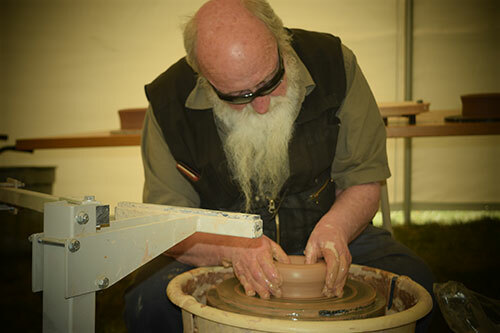 20% off most items for member’s. 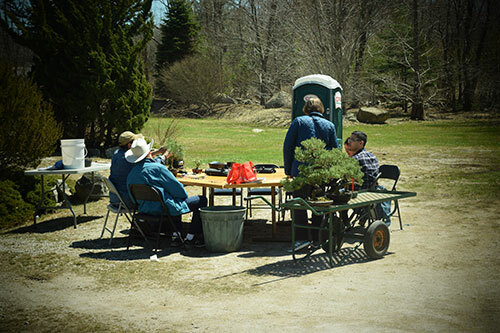 All Day, Both Days. 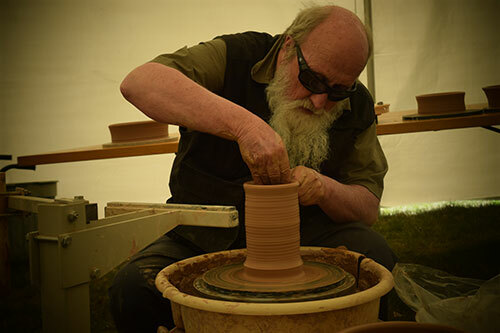 (excludes handmade pots). 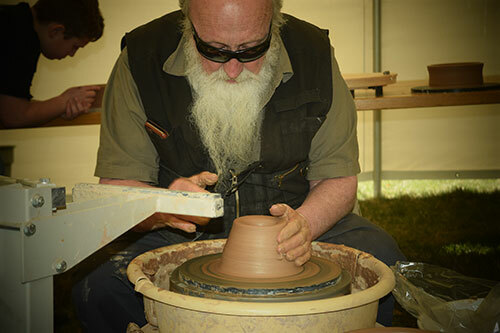 Early Bird Special - Extra 5% off between 9am & 10am, both days. 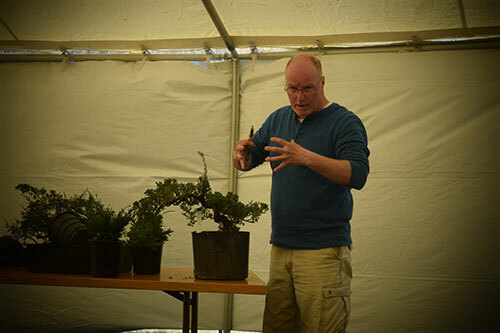 Demonstrations & Lectures by 7 Bonsai Experts. 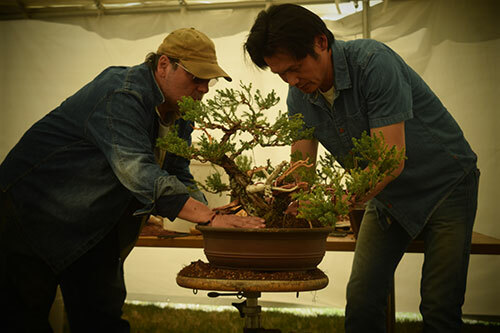 Jun Imabayashi is New England Bonsai Gardens’ resident Bonsai Master. 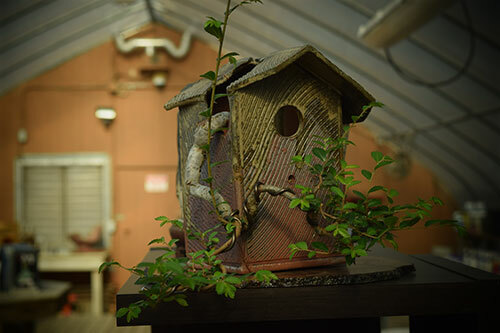 While reluctant to speak about himself or his accomplishments, Jun is a well-travelled, refined professional. 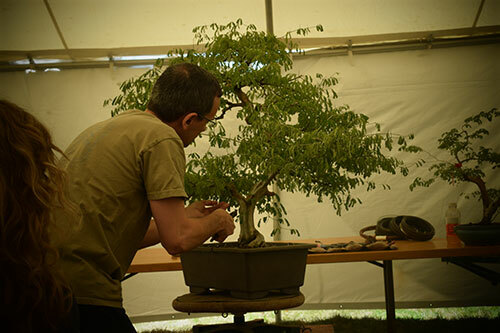 It was during his extensive travelling that he was first inspired to study Bonsai. 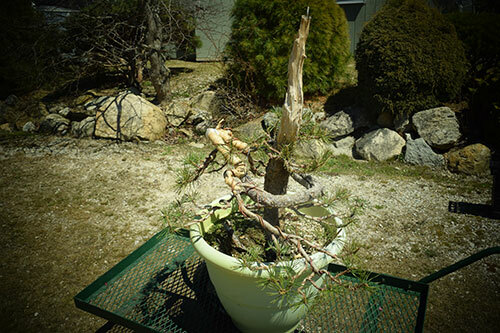 Originally from Fukuoka, Japan, he was struck by the indigenous, untouched trees he saw outside Japan. 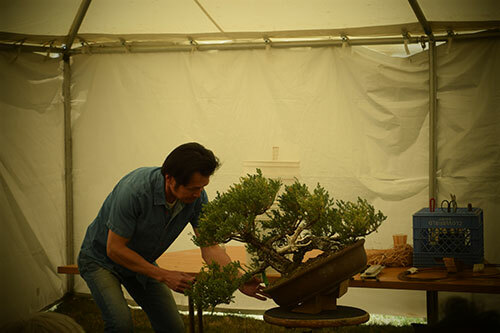 Jun began practicing Bonsai almost 20 years ago, studying under three different Bonsai Masters and completing a five-year apprenticeship. 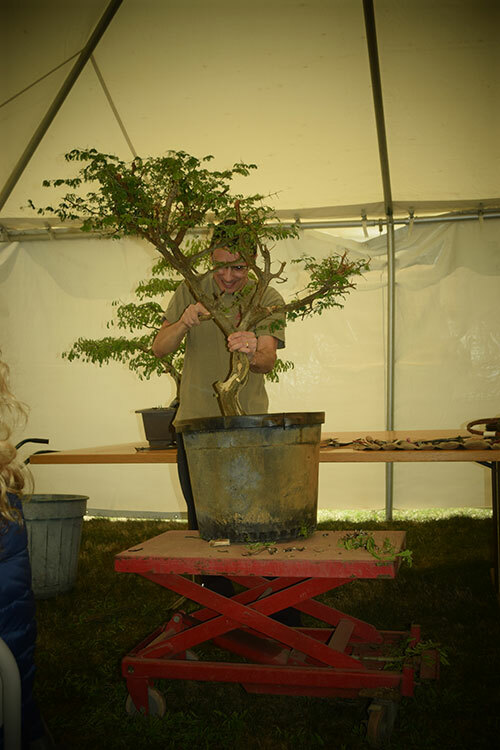 He joined NEBG in 2011 and continues to travel, having been to over 80 countries, finding inspiration in the cultures he visits and their native trees, though his favorite remains the Japanese Maple for all its elegance. 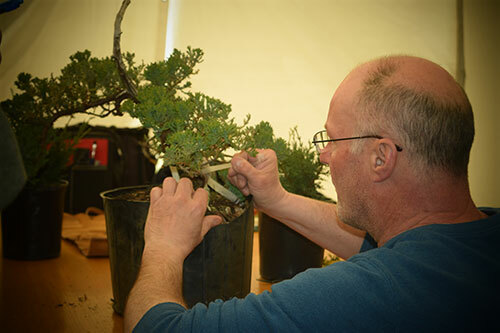 John has been studying Bonsai for more than 30 years. 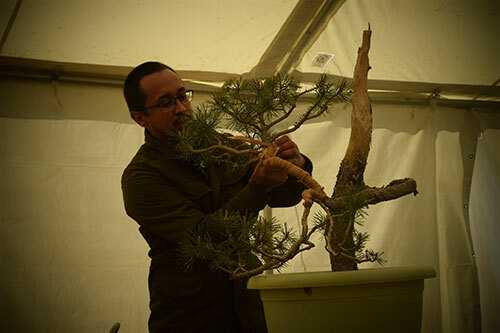 He's studied at Taisho-en in Shizuuoka Japan with Mr. Urushibata, worked with artists in residence at NEBG: Kenji Miyata, Hiromi Tsukada, Mitsuo Matsuda and is the Kaikou of Bonsai School teacher at New England Bonsai Gardens. 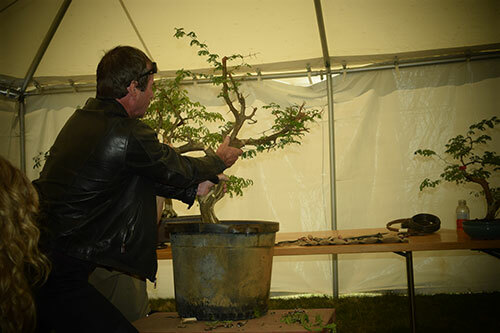 Awards include: Best in Show and Special Award at Tower Hill Bonsai Exhibition, Best North American Shohin Bonsai and Best Overall Shohin Bonsai at the Art of Bonsai North America vs. Europe Bonsai Contest among many others. 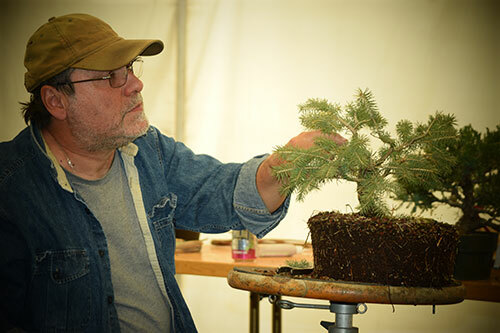 Seth Nelson is best recognized for his work with The Jim Smith Collection, as well as his own work developing and refining tropical bonsai. 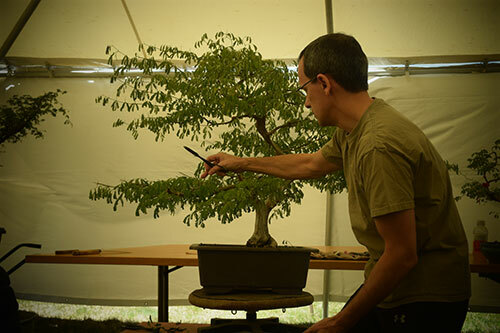 The primary focus of Seth’s work is to raise the standard for tropical bonsai in the United States through promoting and sharing solid information in his craft. 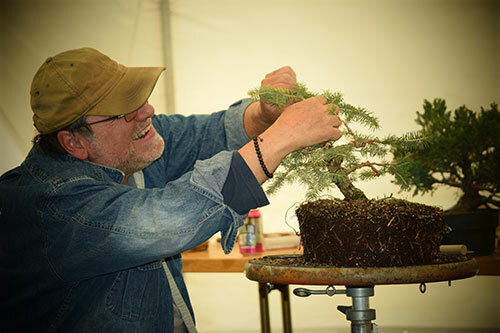 Like many others who discover bonsai, traditional Japanese art first captured Seth’s eye. 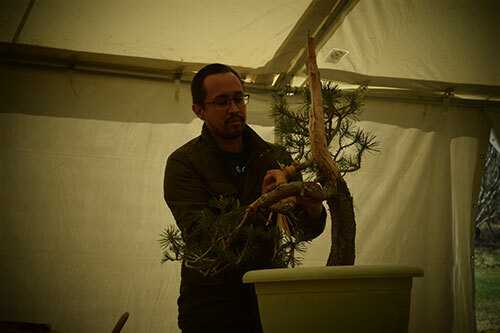 Now, as his exposure to bonsai has grown broader, his inspiration primarily comes from the Taiwanese approach to tropical bonsai. 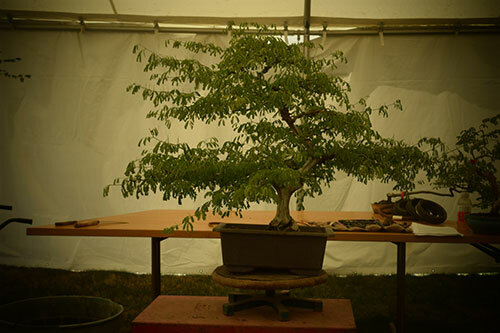 Taiwanese bonsai design may often play to the power of line, while simultaneously matching the technical skill seen in Japanese bonsai refinement. 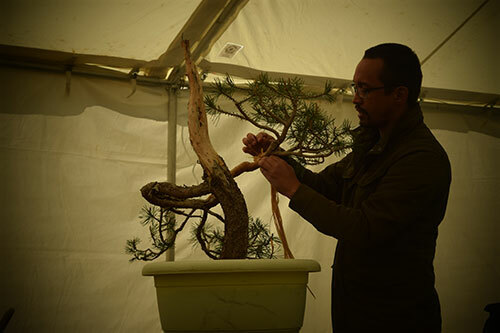 Born in Thailand, Suthin has extensive experience with tropical bonsai. 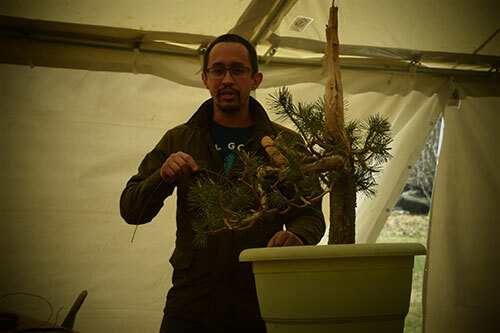 His expertise also includes Japanese maple, Juniper, Azalea, Black Pine and many other species. 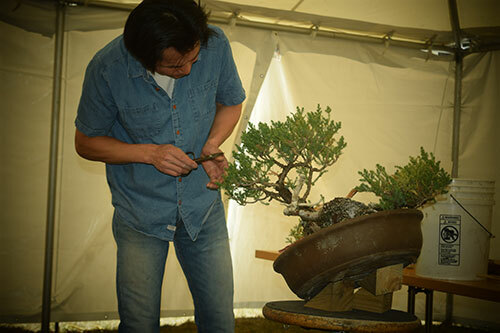 Suthin has won multiple National Bonsai Awards in Thailand and the United States. 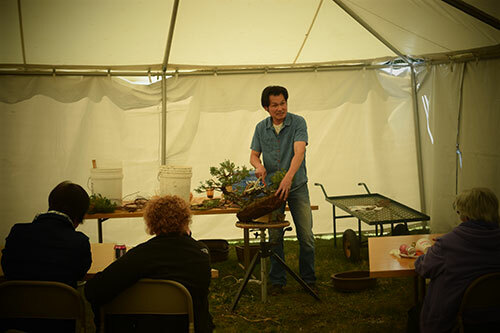 He lectures all around the world and at some of the most important bonsai conventions in the United States. 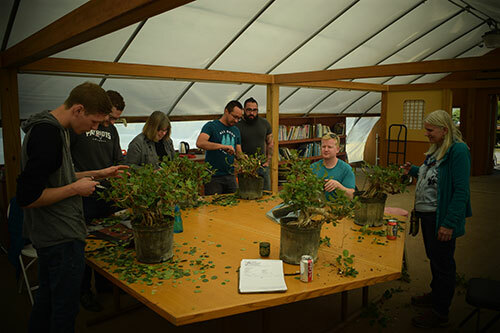 Suthin shares new information and techniques whenever he teaches. 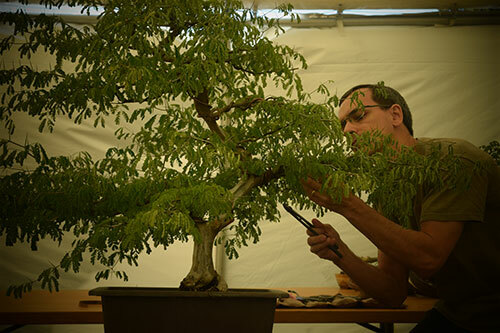 His Bonsai are known for their proportion, refinement and detail. 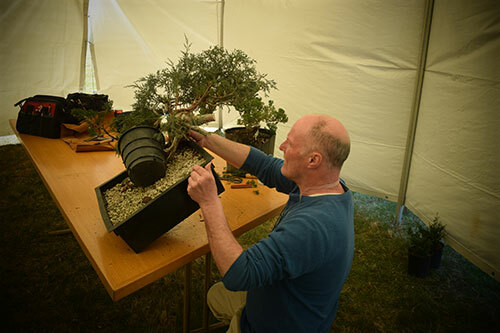 He is mostly admired for his remarkable Shohin Bonsai designs. 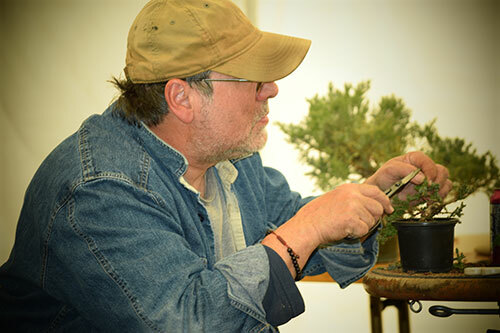 Ever since his grandma taught him to garden at an early age, Tom took a liking to plants and cultivated his green thumb through organic gardening. 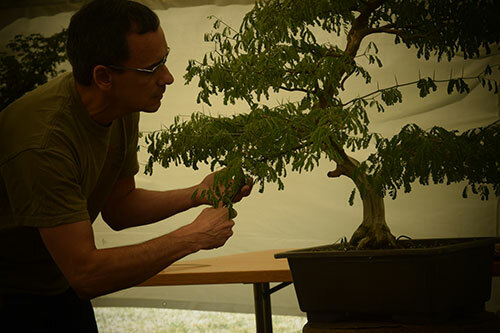 Years later, his interest in Japanese culture and a Japanese maple seedling gifted from his fiancé led him to bonsai. 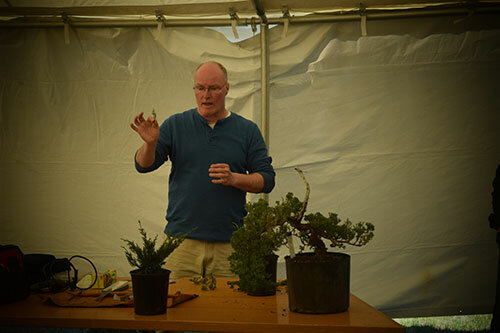 Tom is currently a member of the Kaikou School of Bonsai and teaches the Bonsai Basics classes at New England Bonsai Gardens. 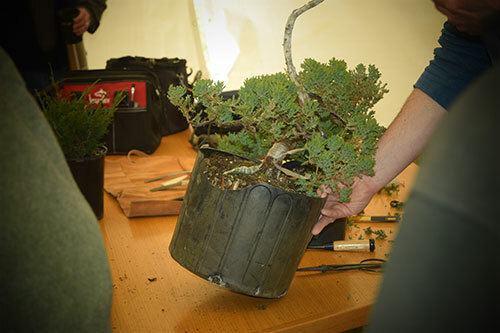 Special Bonsai Material for Fee-Based Workshop by Guest Artist – Suthin Sukosolvisit, Seth Nelson, and John Romano. 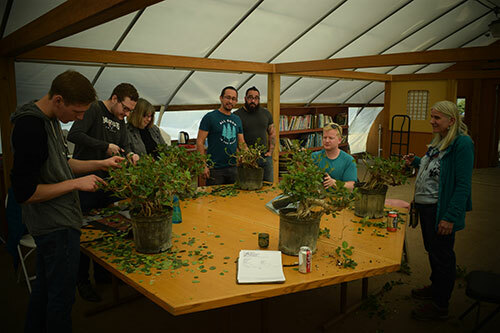 You must register below for Workshops as attendance is Limited to 8 participants. 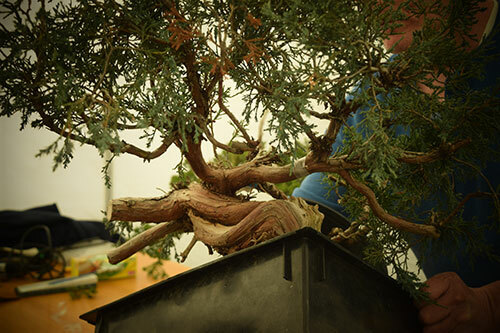 The Fee includes the bonsai material, soil, and wire. 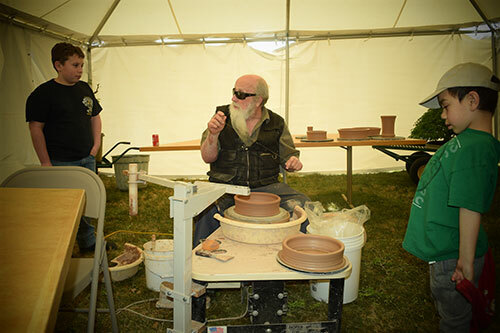 You are responsible for the price of the pot selected. 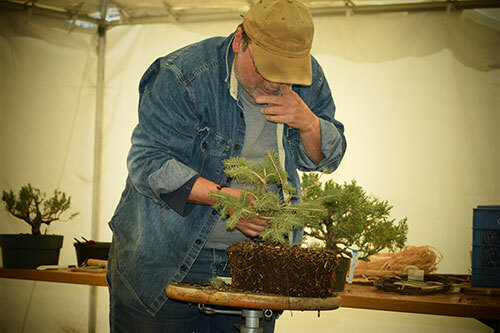 Watch & Learn Award-winning bonsai artist Suthin Sukosolvisit transform and style a specimen white pine. 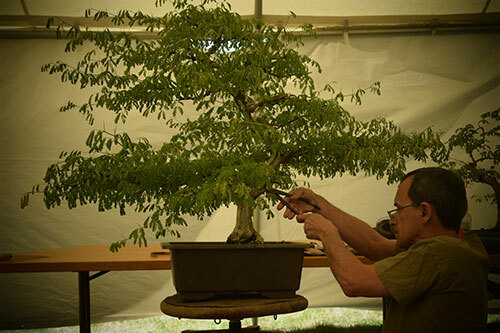 The Art of Bonsai Demonstration. 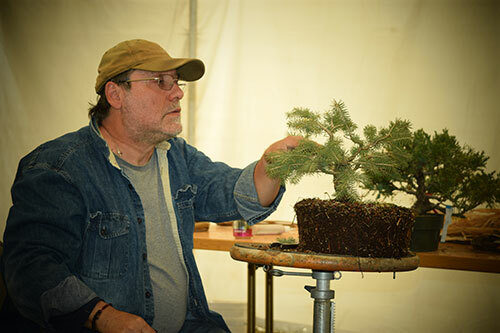 Learn from bonsai artist John Romano the basic horticultural and artistic principles of bonsai. 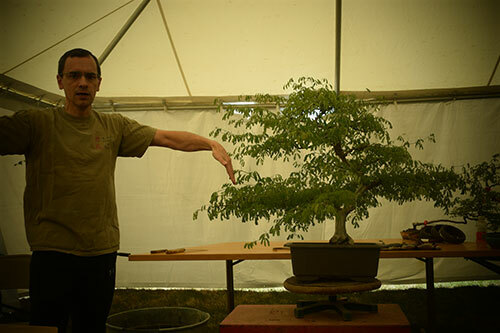 Great for someone curious about bonsai. 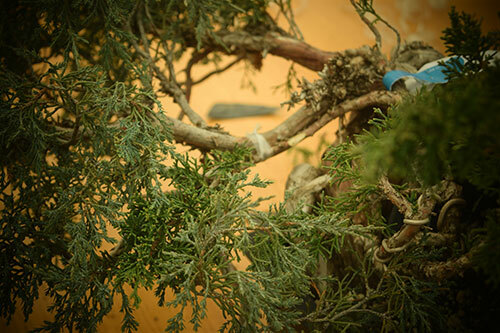 Expect to learn a little history, the art’s unique basics of styling, watering and fertilization. 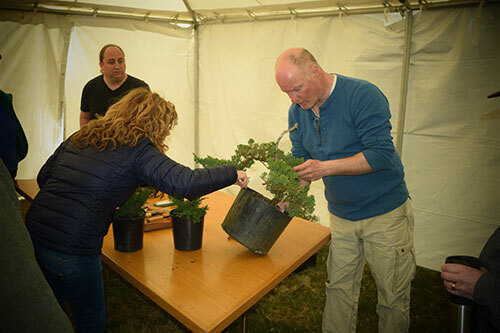 Tree Raffle. 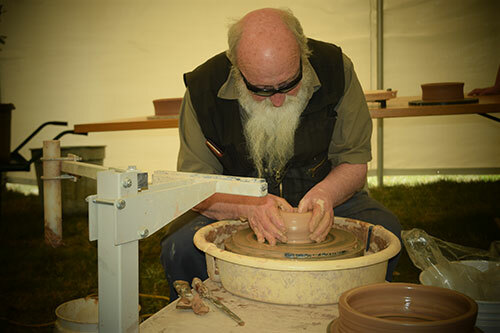 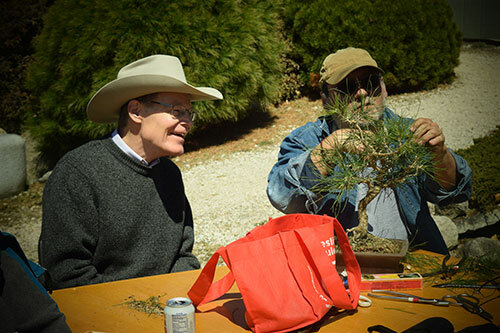 An opportunity to hear and interact with recognized bonsai artist. 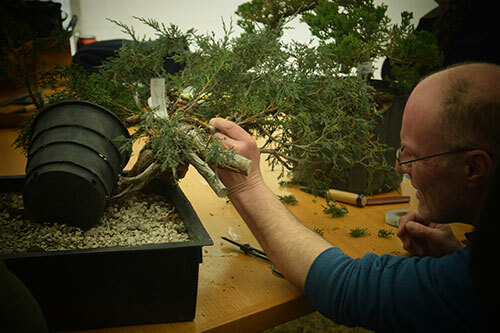 Light, styling, favorite tree, soil debate, propergation, etc… No question is off limit – as long as it’s bonsai related. 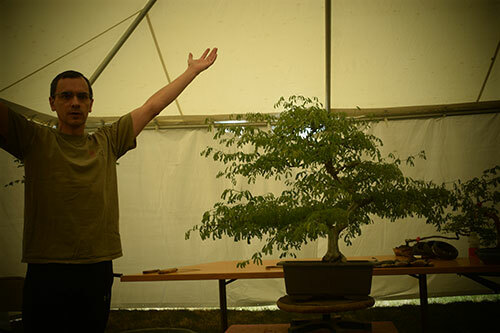 Tree Raffle. 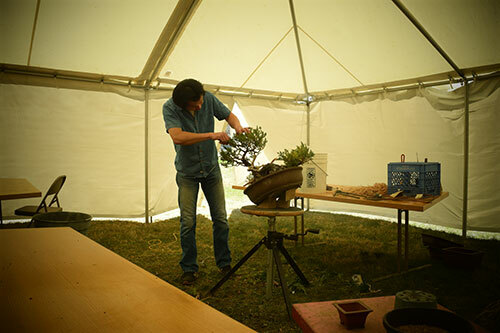 Kokedama is a centuries-old garden form and is extremely popular in Japanese Gardens, Kokedama, in English, literally "moss ball". 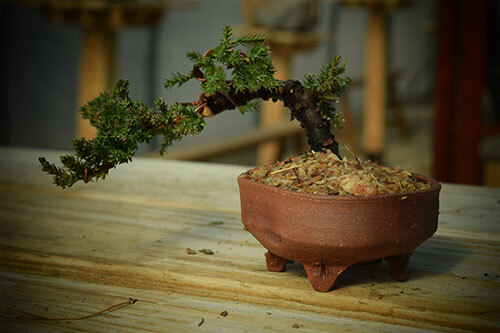 It’s also called a poor mans bonsai. 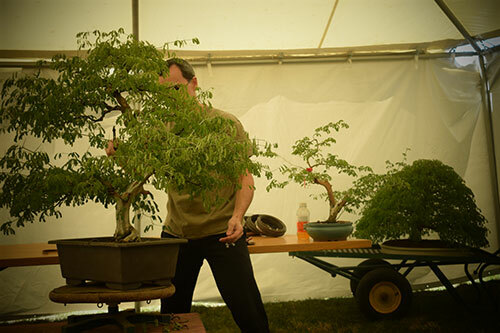 Hosted by Bonsai Artist Seth Nelson. 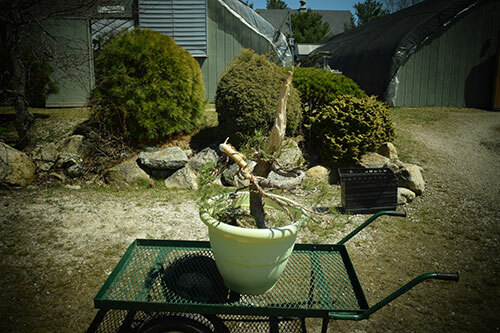 Tree Raffle. 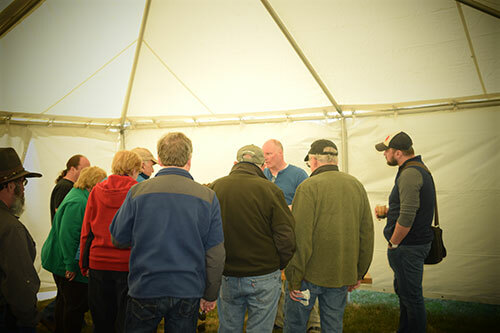 Experts have judged and you’ve voted. 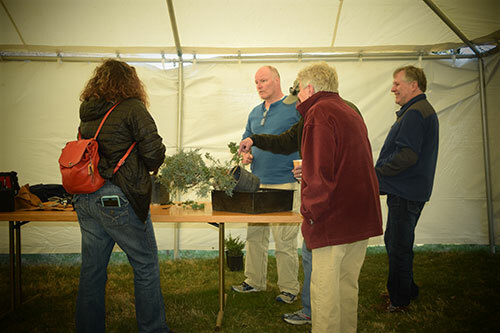 Let’s see who wins – People’s Choice, Best Conifer, Best Deciduous, or Best Tropical. 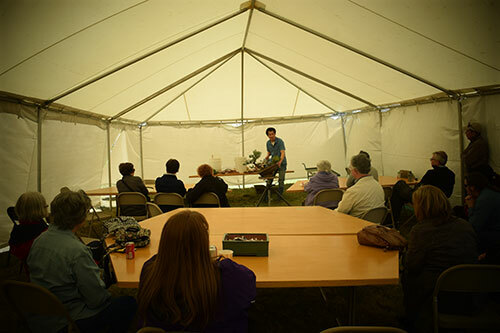 Attendee prizes will also be presented. 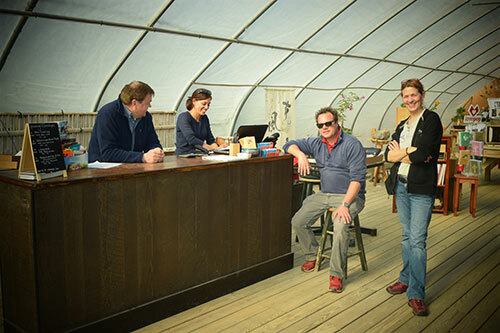 We close at 5, but until then, join us for Refreshments, Cigars, and some shopping. 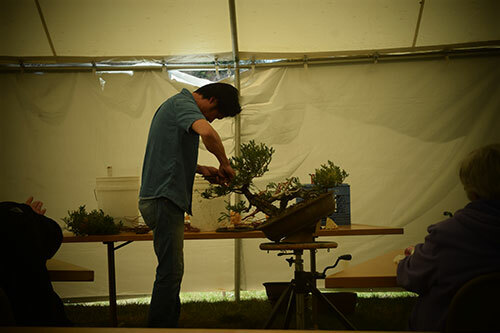 Open Studio ($10) 9 am – 12 n with Jun Imabayashi and other volunteers. 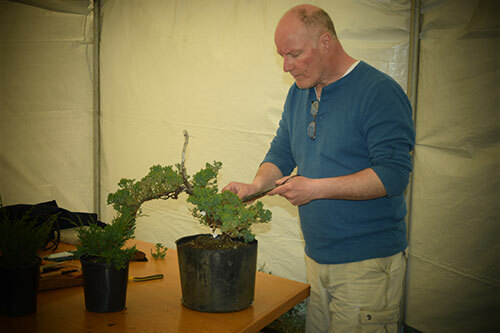 Bring your trees to style, shape or wire under the guidance of our Resident Bonsai Master. 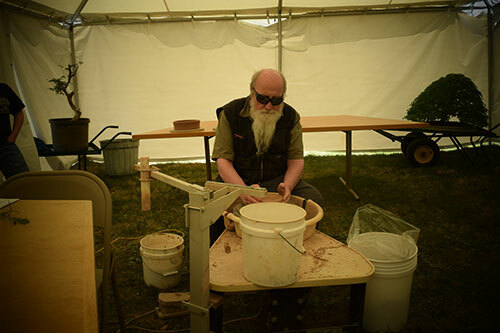 Pay at door. 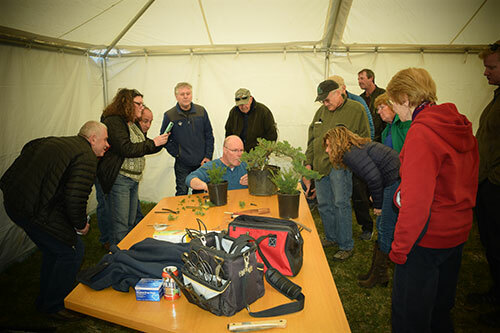 Soil, Wire, and Tools provided. 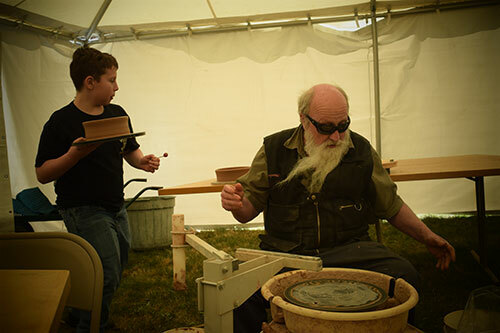 Register and pay at the door.